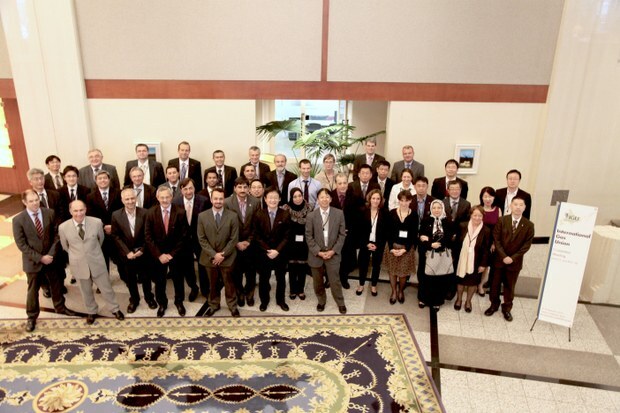 The first meeting of WOC 1 in the current IGU triennium took place at the Renaissance Hotel in Sapporo, 25-28 September 2012, in conjunction with PGC A. Committee members debated on their terms of reference to organise a division of the work, appointing themes and leaders for the studies proposed. For photographs of this meeting, please click here.